Home / News / Treason alert! 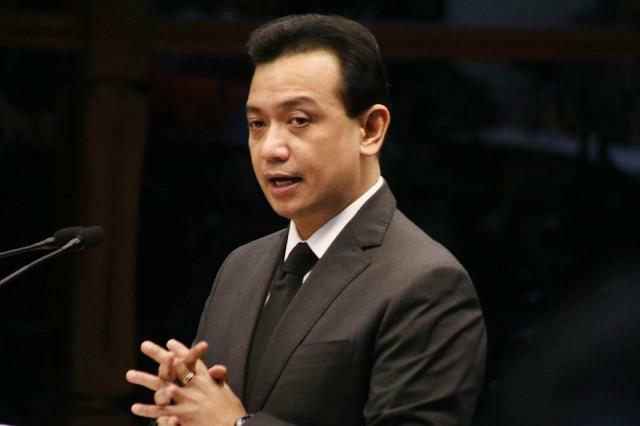 PMAer aghast at Trillanes’ visit to US senators: How far will he go to unseat Duterte? Treason alert! 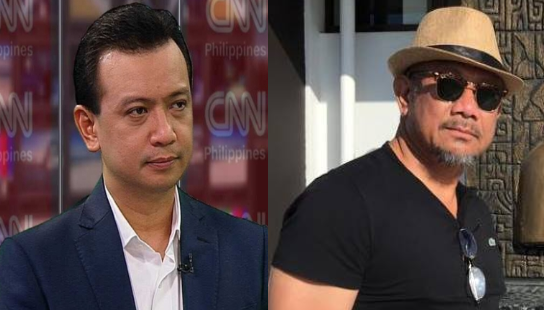 PMAer aghast at Trillanes’ visit to US senators: How far will he go to unseat Duterte? The visiting of Senator Antonio Trillanes IV to US senators in Washington, DC., put him on the hot seat for alleged treason. 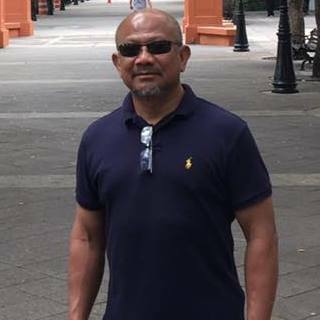 According to Filipino-American leader who graduated from the Philippine Military Academy, Dan Jimenez, who’s based in Washington D.C, Trillanes visited at least three US senators like Republicans Marco Rubio and Robert Aderholt at the Capitol and also met Democratic Senator Bill Nelson. His motive in visiting is to discuss reports on extrajudicial killings in the Philippines under President Rodrigo Duterte which could be possible pressure on US President Donald Trump to cancel his visit to the Philippines in November, and may discredit Duterte’s war on drugs. “Trillanes’ presentation included pictures of the murdered Ian de los Santos, claims of thousands killed in the drug war and of course, charges that Duterte has a policy of killing drug addicts,” Jimenez said. Jimenez wondered how far the senator will his plan go to unseat President Duterte and made a comparison on his actions as to his American counterpart. “Almost all democrats in the US Senate and Congress do not like Trump. But has anyone of them approached Russia or China for help in removing him from office?” he asked. “And where does patriotism end and treason begins?” Jimenez added. He will go all the way, even selling his soul to the devil. CORRECT SISTER,HE WILL SELL HIMSELF IN HELL.